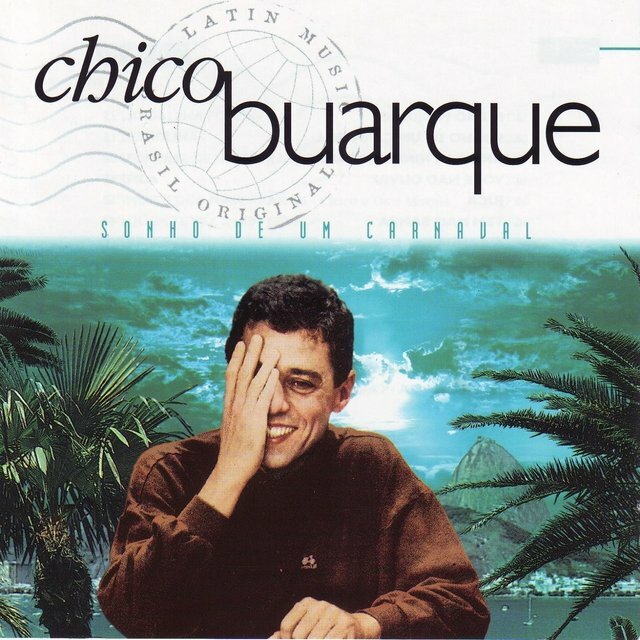 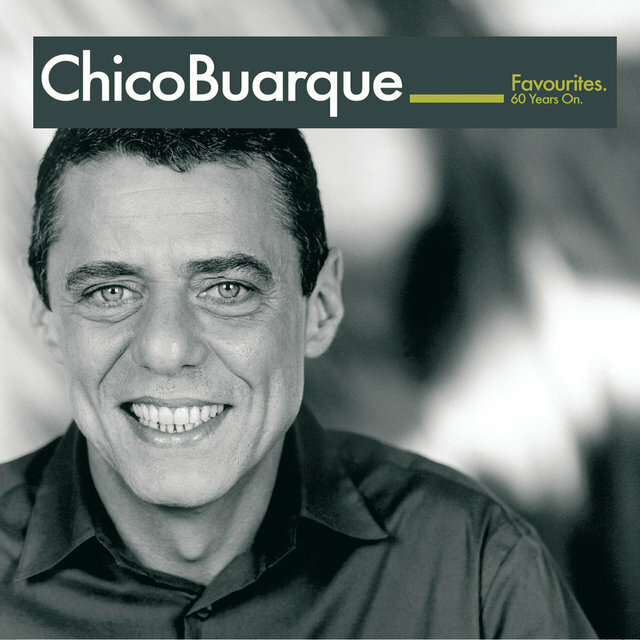 Of the early stars of MPB (música popular brasileira), Chico Buarque was one of the first to become a certifiable pop star. 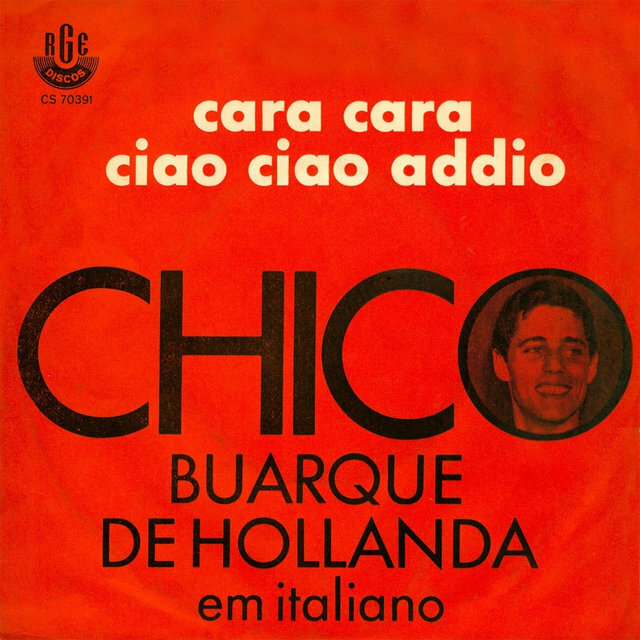 With his warm, nasally croon, elegant phrasing, and considerable skill at lyric writing, Buarque (who is handsome to boot) became extremely popular with women, who loved his understated sensuality. 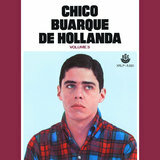 However, Buarque was uncomfortable playing the role of pop star, preferring to be seen as a serious artist. 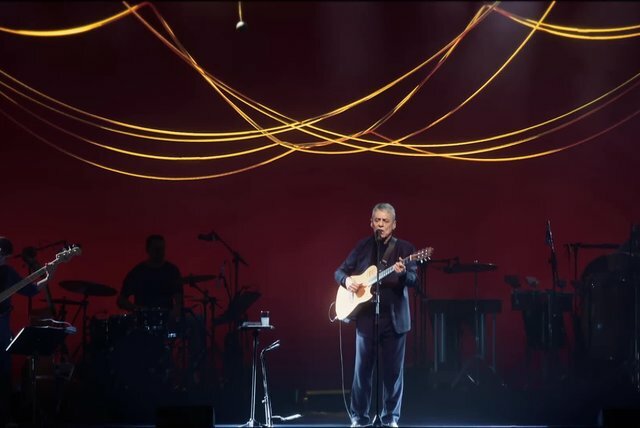 Throughout his career, he's managed to have the best of both worlds, but not without some significant bumps along the way. 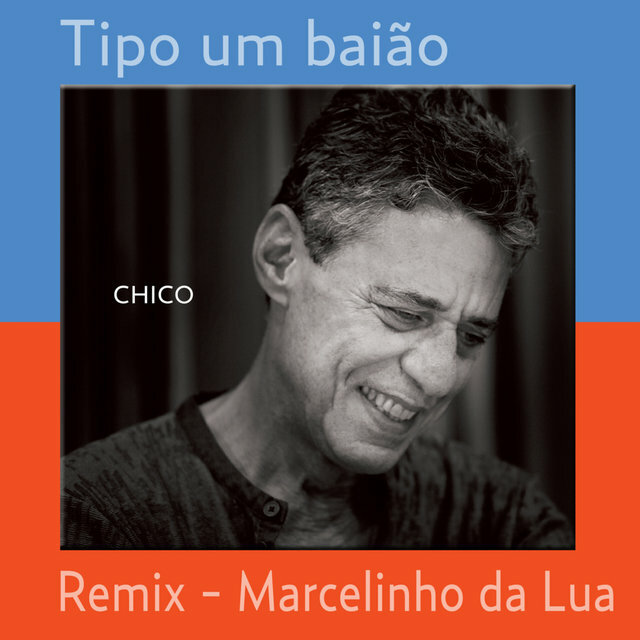 Still, he remains a towering figure in Brazilian pop music, one of the country's greatest singer/songwriters and interpreters of the samba. 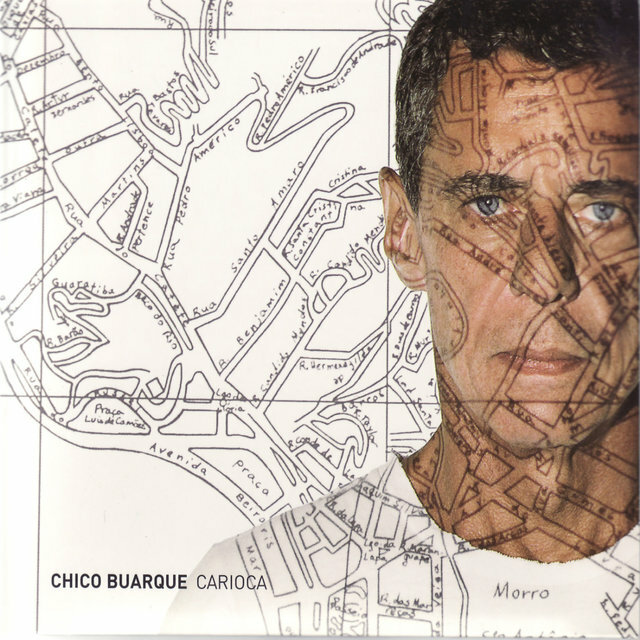 Born in Rio de Janeiro in 1944, Buarque spent his early youth in Sao Paulo and Italy. 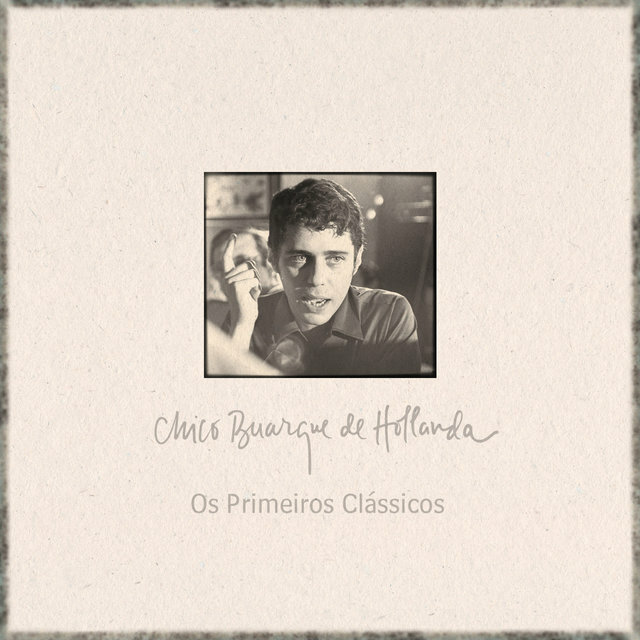 Upon returning to Brazil, Buarque artistic development was greatly enhanced by the friends of his father (the historian Sergio Buarque de Holanda) who were prominent in the early bossa nova movement. Although he immersed himself in music, specifically the new bossa nova sounds of João Gilberto, Buarque decided that a college education was more practical and he decided to study architecture at the University of Sao Paulo. 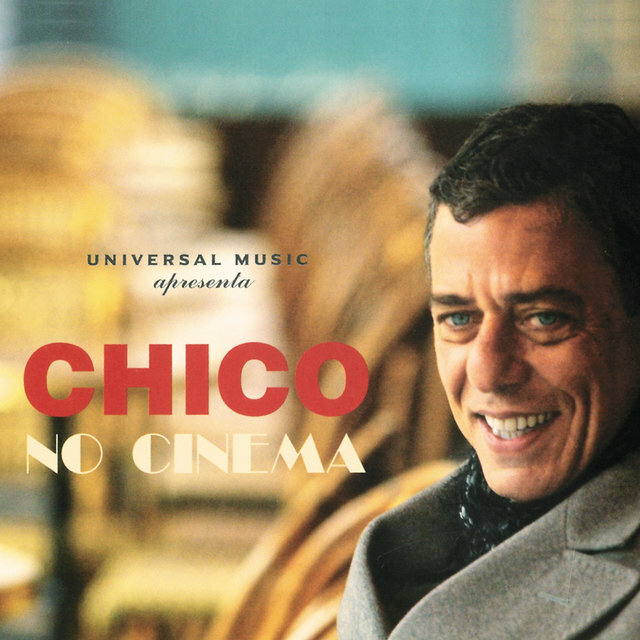 That turned out to be a short-lived career choice and it wasn't long before Buarque was cutting classes and hanging out with Sao Paulo's bossa nova cognoscenti. 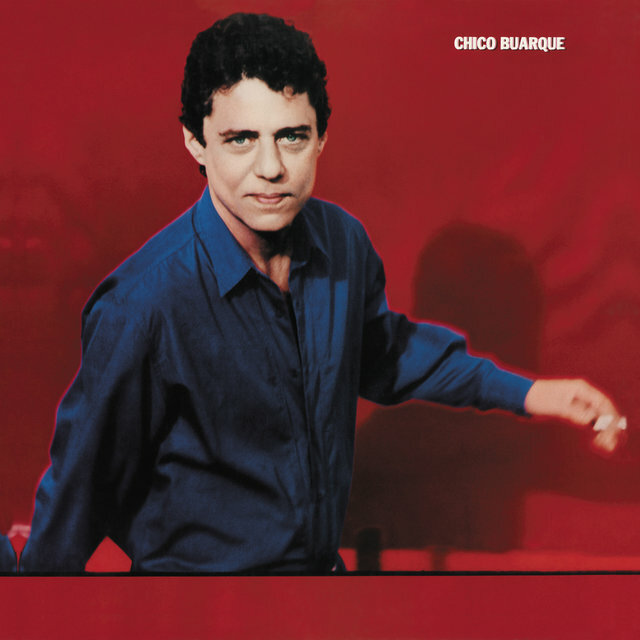 Buarque was 21 when his career began to take off. 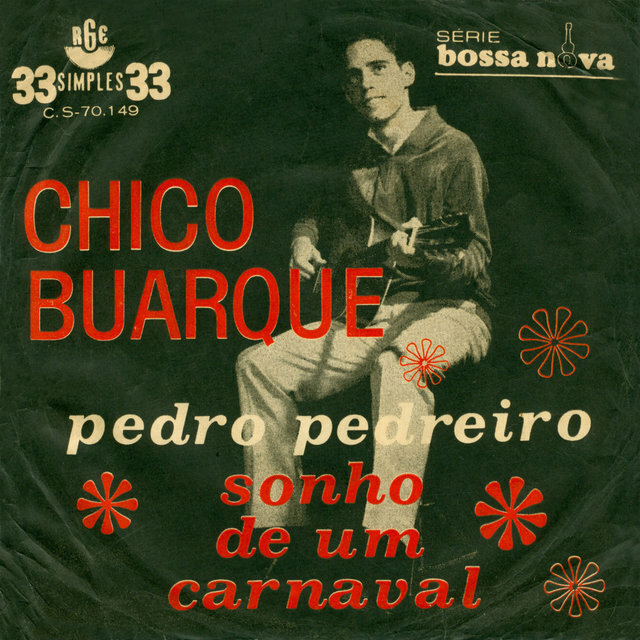 He recorded the single "Pedro Pedreiro," composed music for a theatrical production, and, perhaps most importantly, had three of his compositions recorded by the undisputed queen of bossa nova, Nara Leao. 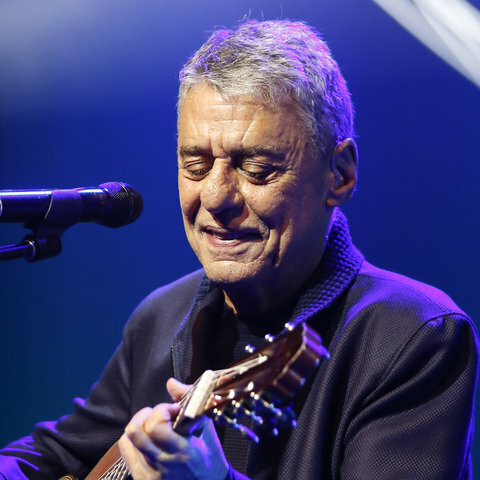 Not an openly polemical performer, Buarque's material did not lack social consciousness, but it did seem stylistically conservative when compared to the late-'60s sounds of the tropicalistas such as Caetano Veloso, Gilberto Gil, and Os Mutantes. 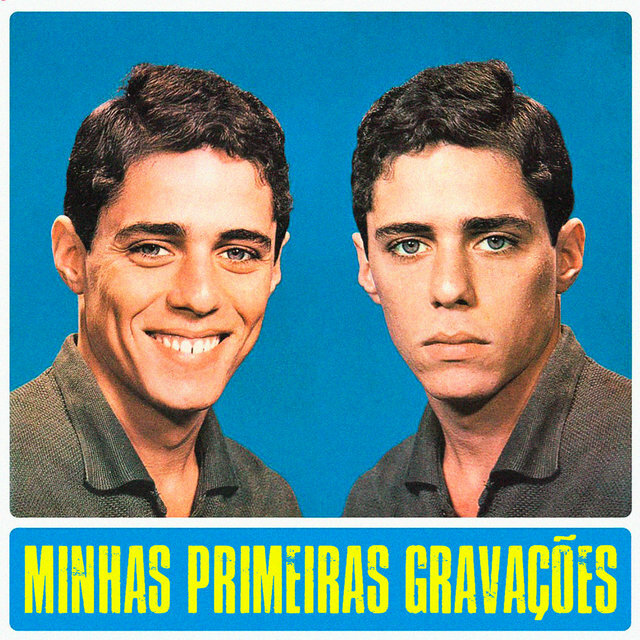 Despite the charges of aesthetic conservatism leveled against him (by Gil and Veloso) Buarque took a huge career chance in 1968 writing and scoring a bleak, existential play entitled Roda Viva that was critical of obsessive fan culture. 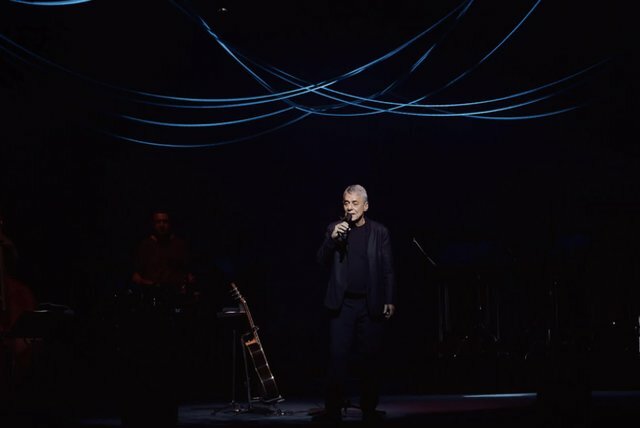 The play's pop star protagonist is torn limb from limb, his flesh consumed by his fans. 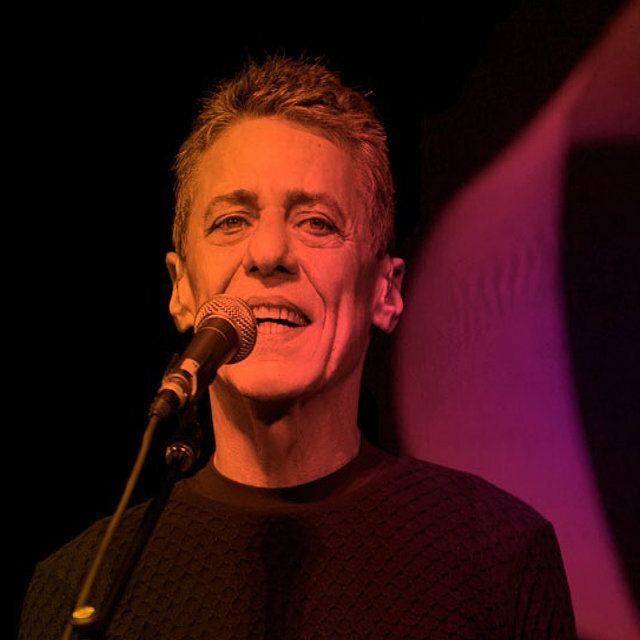 In a move that sounds lifted from Julian Beck's radical Living Theater, the performers would offer the audience pieces of the dead pop star's flesh to eat (it was chicken meat). 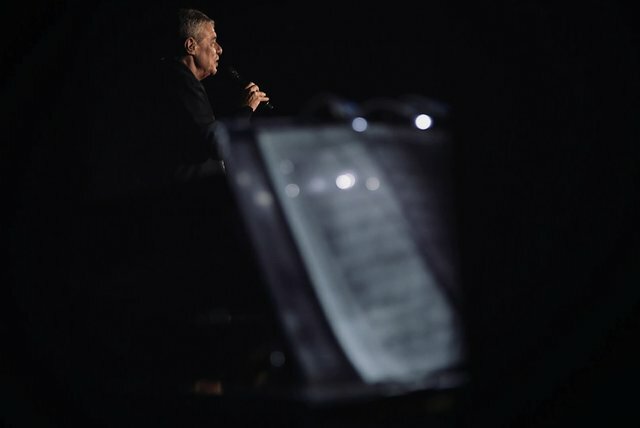 Needless to say, with a military dictatorship in power, this was considered extremely controversial stuff and soldiers were sent out to disrupt performances of Roda Viva, which included destroying sets and assaulting performers, Buarque himself was jailed briefly. After the disaster of Roda Viva, Buarque returned to Italy for a year only to return to Brazil to find most of the stars of tropicalia in exile or severely circumscribed by government censorship. 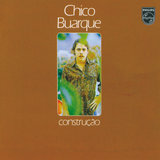 In 1971, he recorded the album Construction which was a decided break from his earlier bossa nova records. 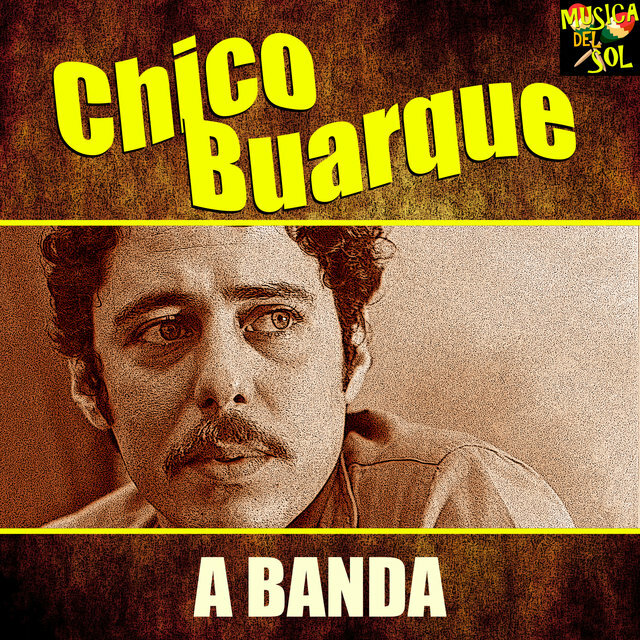 This was the start of the second half of Buarque's career, which saw him writing more intense songs with complicated lyrical layers revealing social and political protest. 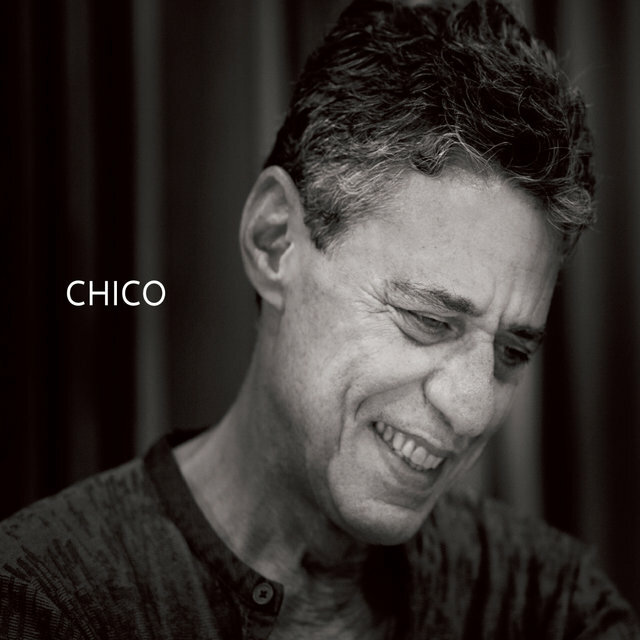 Forced to submit his material to government censors, nearly two-thirds of his work was rejected. 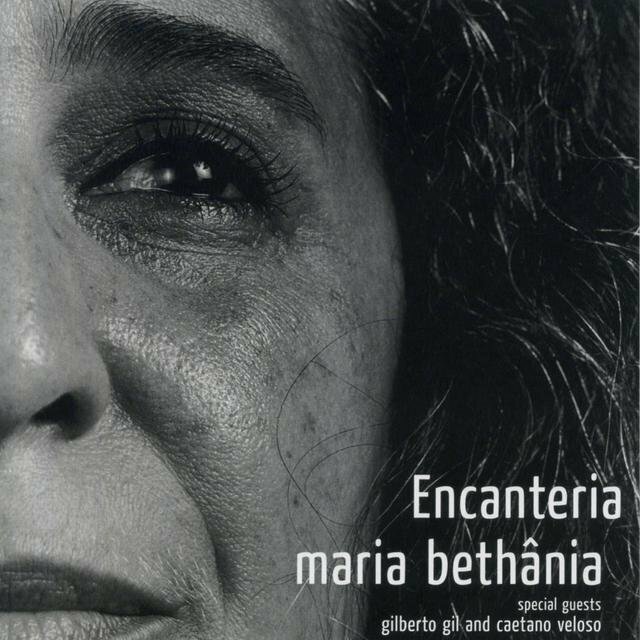 And from 1974-1975, the censors approved almost nothing he wrote. 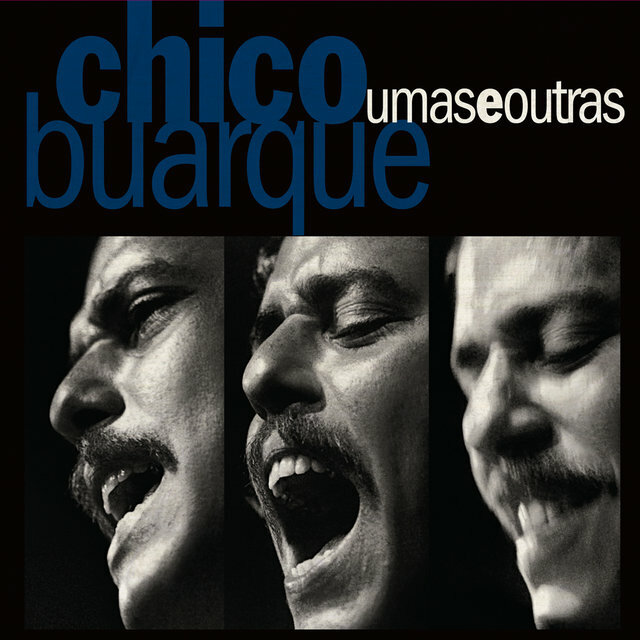 On a more positive note, the rift between Buarque, Veloso, and Gil was settled upon their return to Brazil in 1972, and Buarque went on to record with both of them in the mid-'70s. 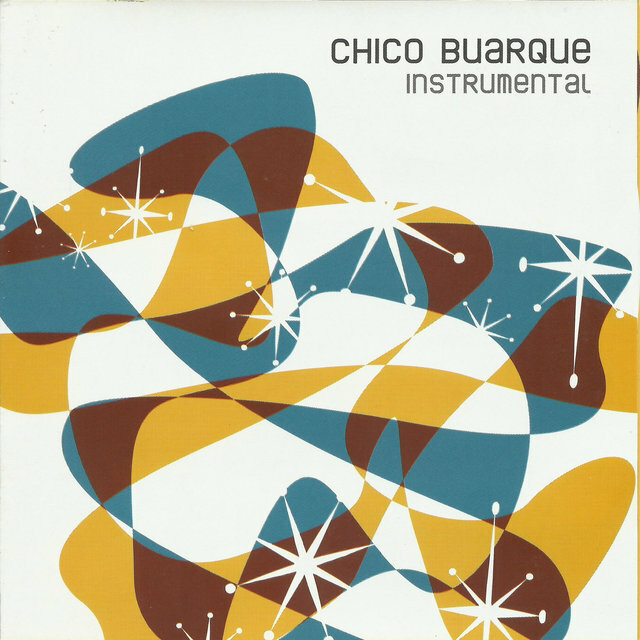 In the '80s, Buarque was given more compositional leeway and recorded some stunning music, along with branching out into other artistic endeavors that included writing plays and novels, as well as scoring films, all of this work consistent with his desire to re-examine Brazil's cultural past, its relationship with the present, and its limitless possibilities for the future. 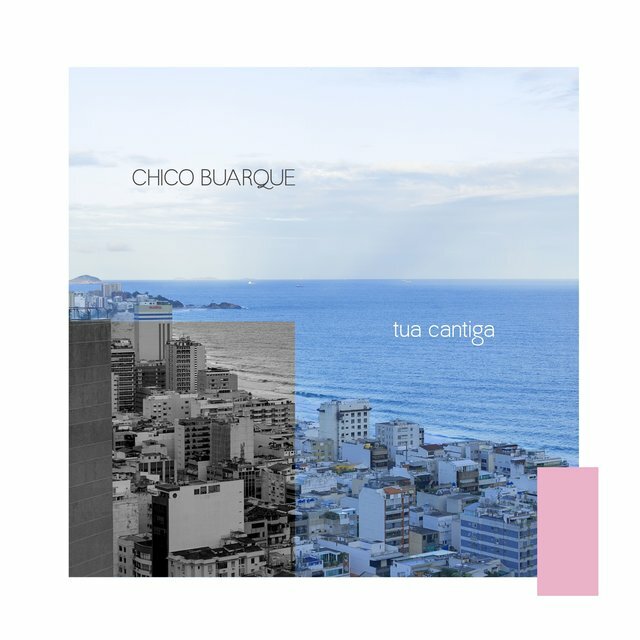 Through the rest of the decade indeed through the end of the century, Buarque continued to record and tour at the amazing pace of roughly a release a year. 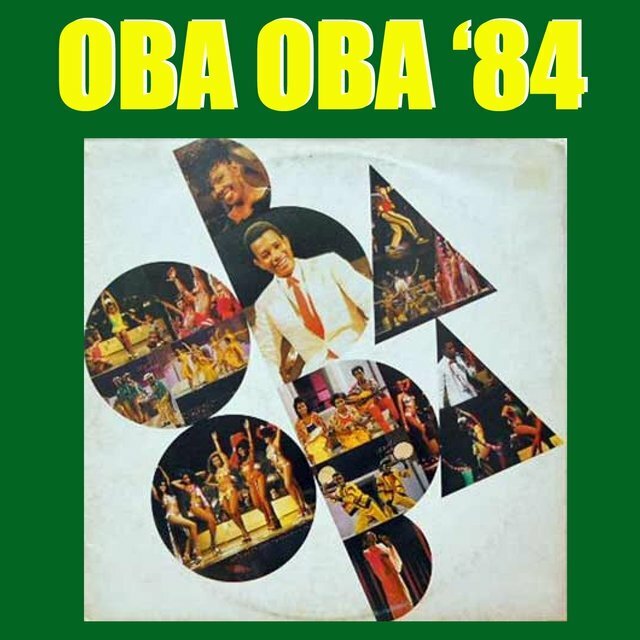 Some of these included Dança da Meia-Lua in 1988, Para Todos in 1993, 1995's Uma Palavra, and 1997's Terra. 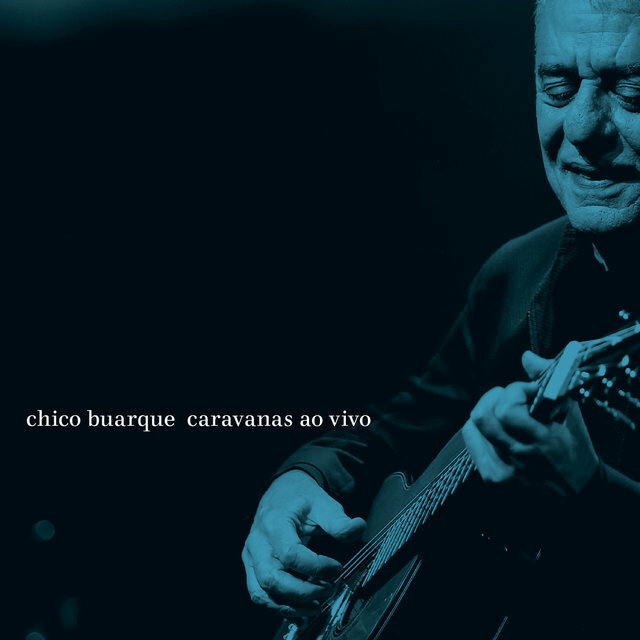 Buarque kicked off the 21st century with Cambaio in 2001, followed by a long series of live recordings and concert DVDs. 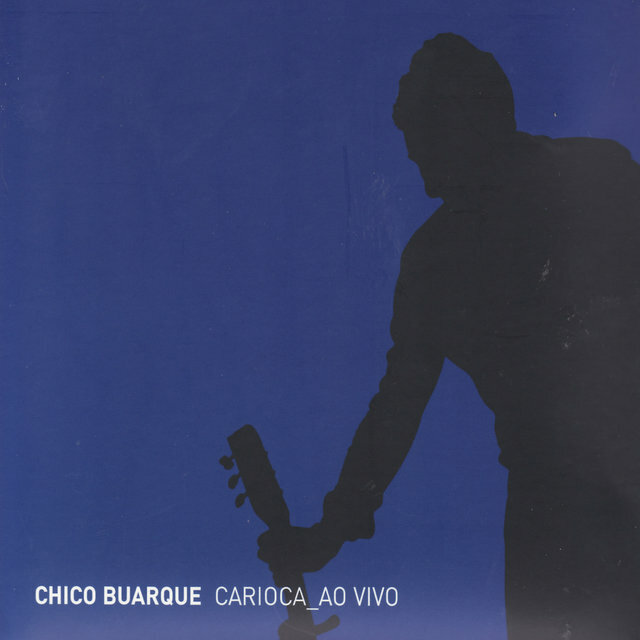 He returned to the studio and released the acclaimed Carioca in 2006. 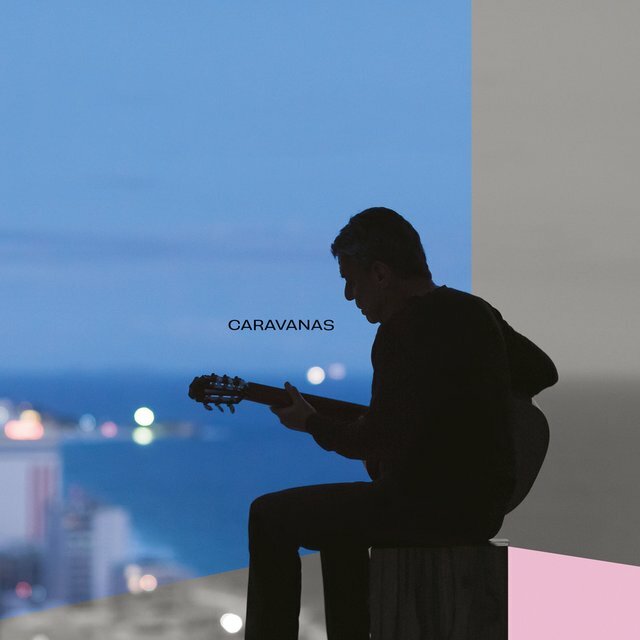 He toured the album, and issued a concert version of it in 2007, then went into retreat and authored his first novel, Leite Derramado. 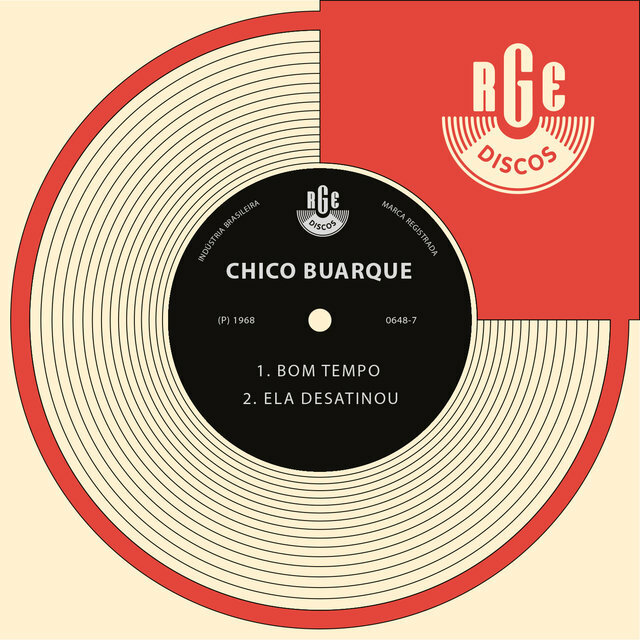 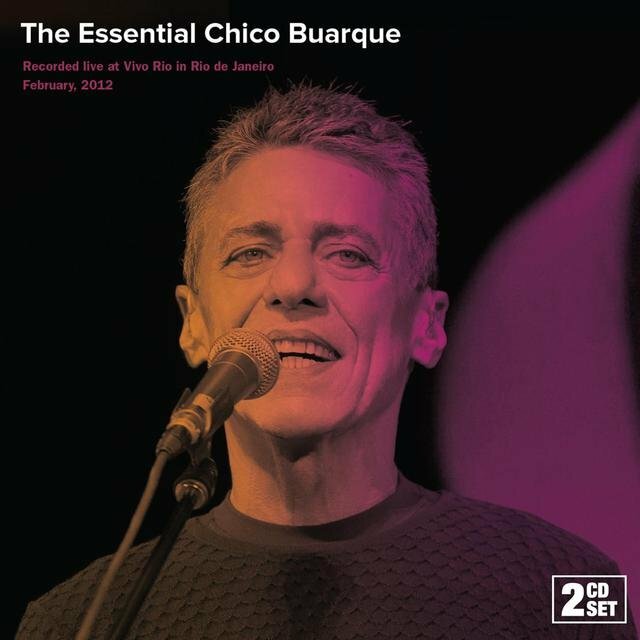 In 2010, Buarque completed a new studio album simply titled Chico; it was released in Brazil in the summer of 2011, and in the fall was released worldwide via DRG.